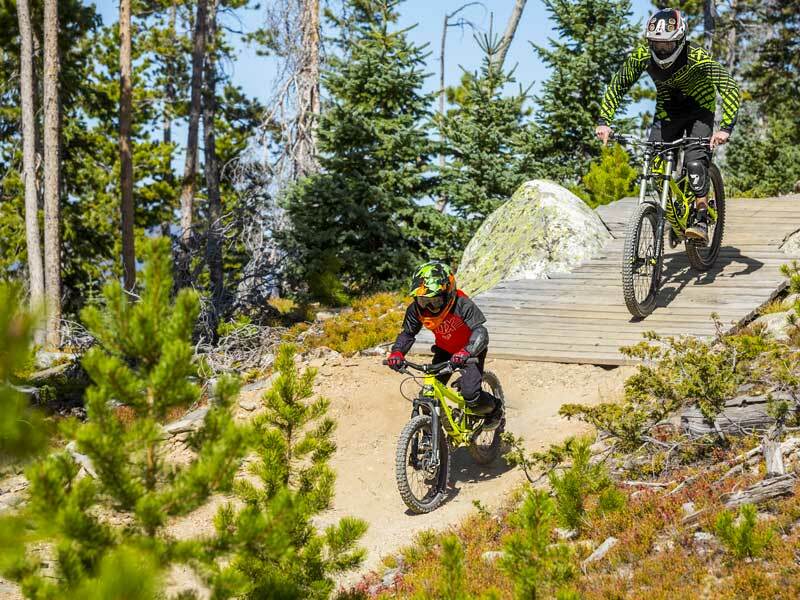 In summer, Winter Park offers some of the most spectacular riding in the western U.S. Whether you’re a novice or an expert downhiller, there are plenty of trails for you to experience. Want a day off the bike, you are bound to find a hiking trail that has what you’re looking for whether it be a day hike, an overnight trip, scenic vistas, visit waterfalls, or high alpine lakes. 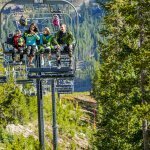 And when you want to change it up some more you can head off to experience the fun alpine slide, dog cart rides, summer tubing, zipline tours, or the good old-fashioned rodeo! With all of the gorgeous mountain scenery, and fun activities be prepared to capture the memories – don’t forget your camera! 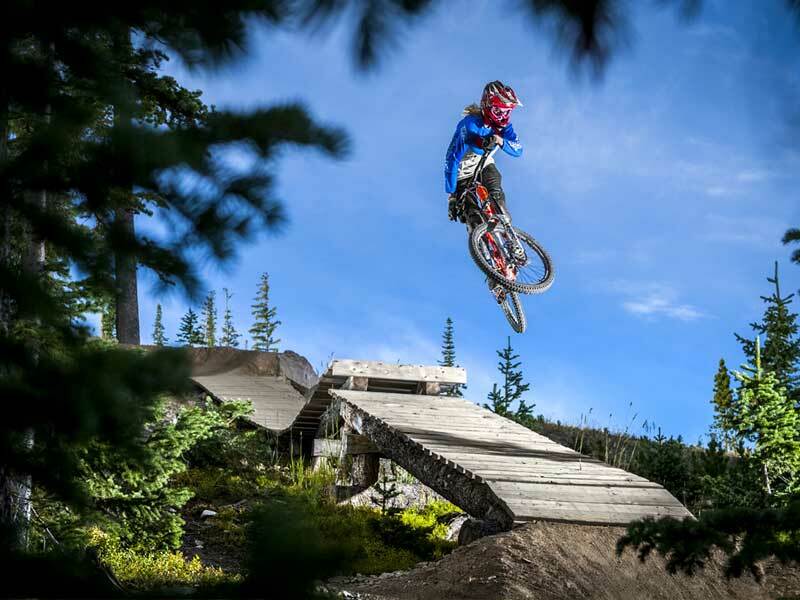 With over 600 miles of trails throughout the Winter Park and Fraser areas, it’s no wonder Winter Park has been dubbed Mountain Bike Capital USA™. 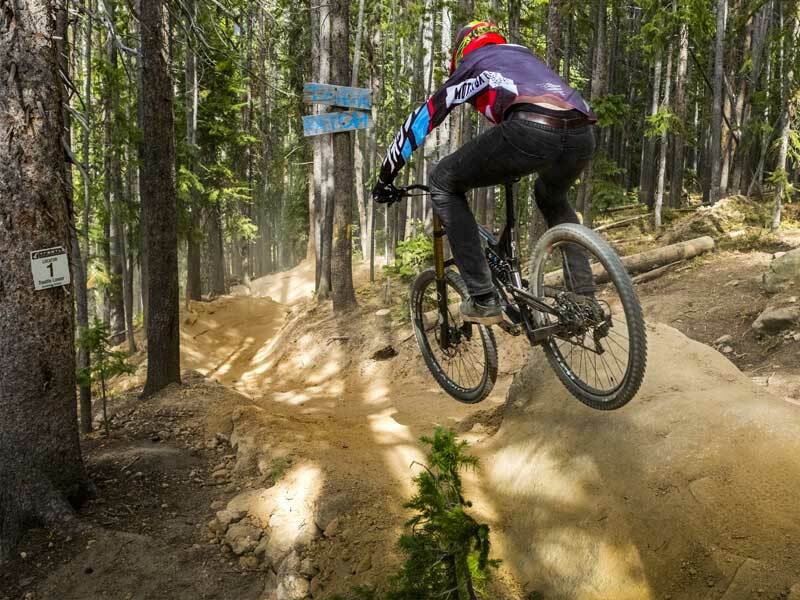 Winter Park offers something for all mountain bikers – mellow casual rides, heart-thumping epic singletrack adventures or gravity-fed adrenaline! Winter Park is host to numerous bike races and events and whatever level, you’re bound to find an event that will put a grin on your face. And of course the after parties are always a blast! This trail is known for its challenging rock features. Heading along the trail you will zip in and out of the bush where you will encounter rock drops that increase in size the further you head down the trail, tight singletrack, root drops that lead into technical turns and some optional jumps off rocks. The trail ends with a tight right hand downhill that leads you on to the 300 Yard Walk connector trail. A fun intermediate track that flows nicely, perfect for those wanting to practice their jumps. With small table tops, rollers and a wood feature that are all rollable it means this track is also perfect for those that aren’t yet skilled at jumping. The track then merges with the beginner trail “Green World” so be wary of new riders who may be too focused on the trail ahead to notice it merges with another. Designed for intermediate and expert riders, the trail starts off with two step-down table top jumps before crossing a gravel road and onto a wooden boardwalk into the trees. 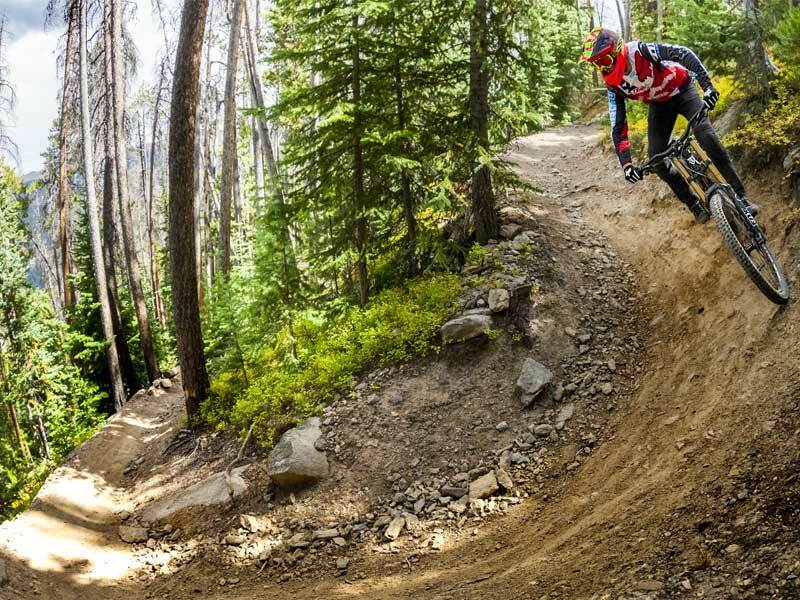 Here you will discover kilometres of dirt jumps, tabletops and berms before crossing an access road and heading back onto the trail which features more berms, and jumps. Don’t worry if you aren’t interested in finding air most of the jumps on this trail can be bypassed or rolled over. 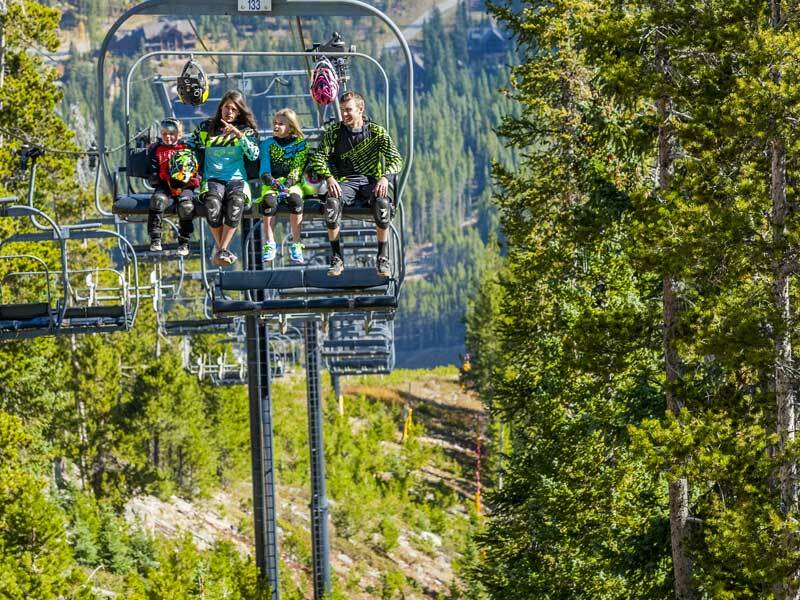 Winter Park Resort is in the Rocky Mountains, Colorado and located just off U.S. Highway 40, 105 kilometres from Denver, Colorado. You’ll fly into Denver and we can arrange a shared or private transfer to the resort – approximately 90 minutes.